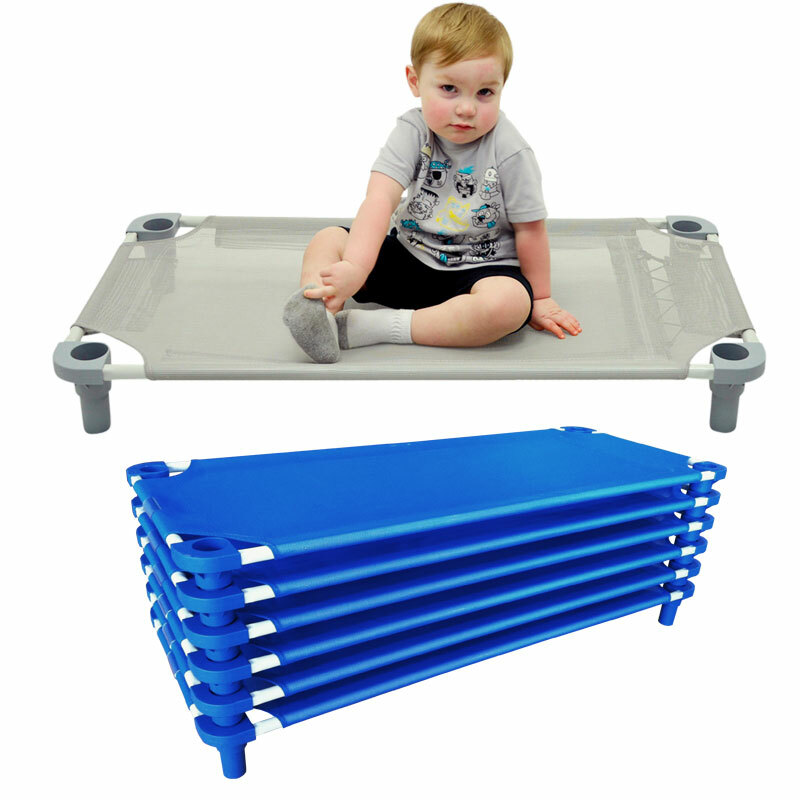 Our Activity Tables are durable, safe, and attractive. 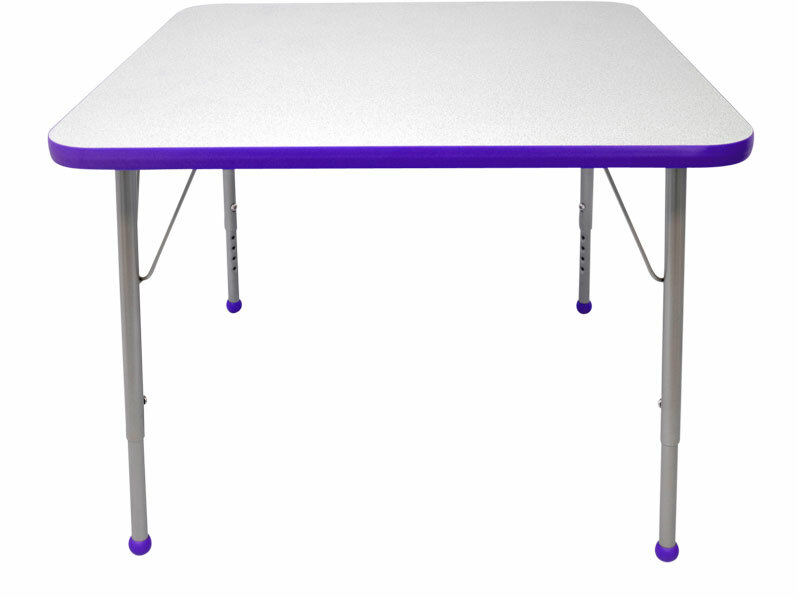 Both the table top and bottom offers a tough Thermally Fused Laminate. Stain-resistant and easy to clean, yet hard enough to resist dings and chips. ECO-certified 1-1/8” thick composite core. Smooth, wrap-around T-mold trim, with 1-1/2” matching polypropylene ball glides (or nickel-plated self-leveling nickel glides at additional charge), and 18-gauge powder-coated finish on upper portion of legs can matches the T-mold trim color. Powder Coated 16-gauge leg inserts are adjustable in 1” increments. 5-Year Warranty. 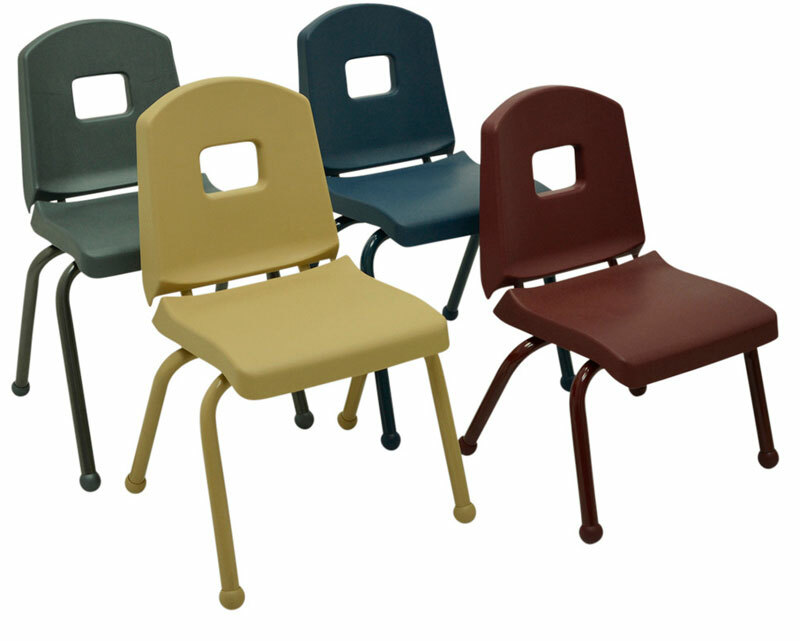 Stronger than traditional single-piece chairs without the disadvantages of most two-piece chairs. Frame extends into back for added strength and support. The ergonomic chair can be stacked or turned over on desks and tables. Built from 16-gauge, 1” steel tubing. Durable, Powder Coated finished frame will stay looking bright and new. MIG welded, heavy-duty legs and twin tube back supports. The finest in the Industry with a 10-Year Warranty! Stacking, Space-Saving. Frame now in new matte gray color, is constructed of Powder Coated, 7/8” diameter 18-gauge cold rolled steel for added strength. Open weave mesh fabric is a vinyl-coated polyester yarn which meets the strict CA Fire Code #117. The unique lace-up end allows for periodic tightening, if desired. Injection molded, high-impact polypropylene plastic legs are guaranteed for life! 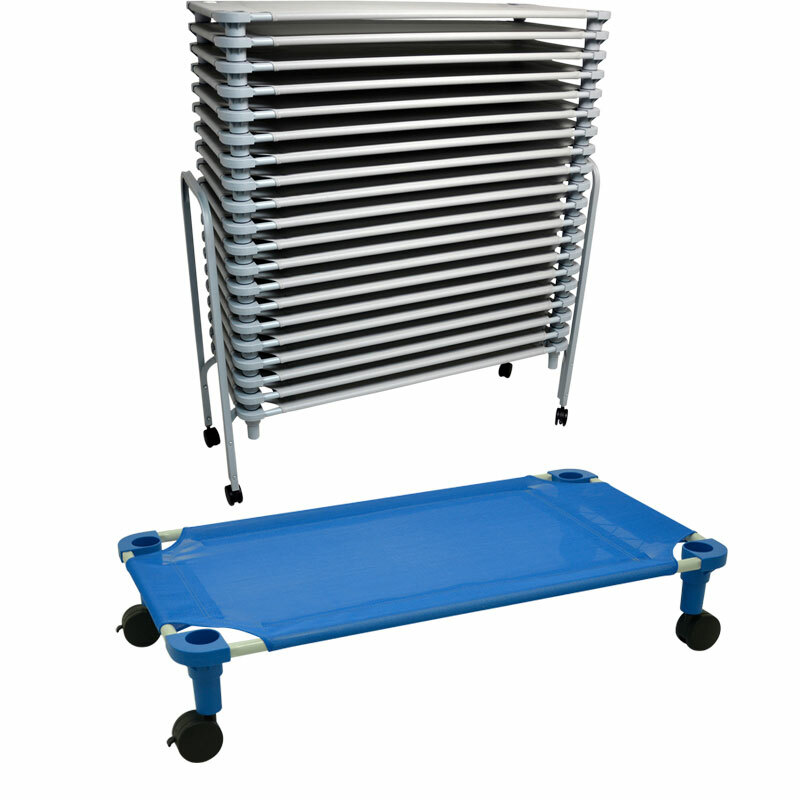 Our Cots are built to last, now 23 years and going strong! 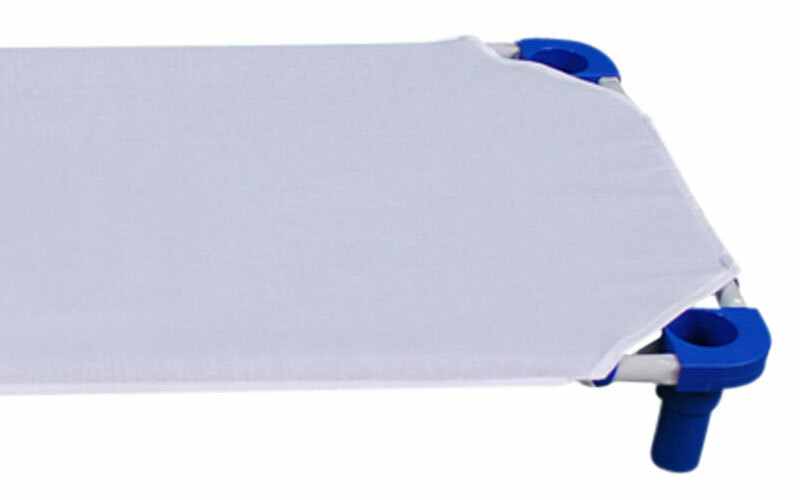 Space-Saving and Portable Cot Caddy Holds 20 quantity and narrow enough to fit through most doorways. Cold-formed 1” square 16-gauge Powder Coated Steel with 3” diameter Twin Wheel Hooded Locking Caster on all four legs. With four 3” Twin Wheel Hooded Casters with brakes. 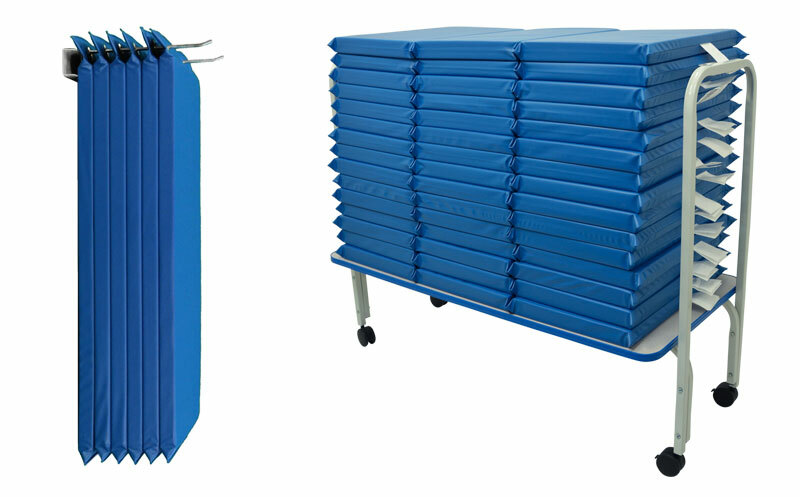 Stack and store up to 20 cots. Fits through most doorways. 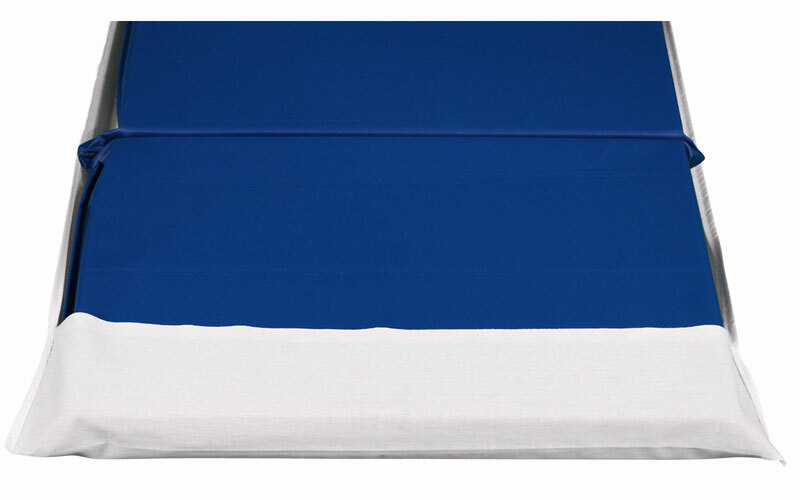 Creative Colors Rest Time Mats are Phthalate-free, with only 1 sewn outside seam and no outside binding for children to pick at or tear loose. Tyvek® name tag sewn on end. Made from high density D31 foam & 10-mil vinyl. Meets the strict CA Fire Code #117. Blue only. 1-year prorated Warranty. 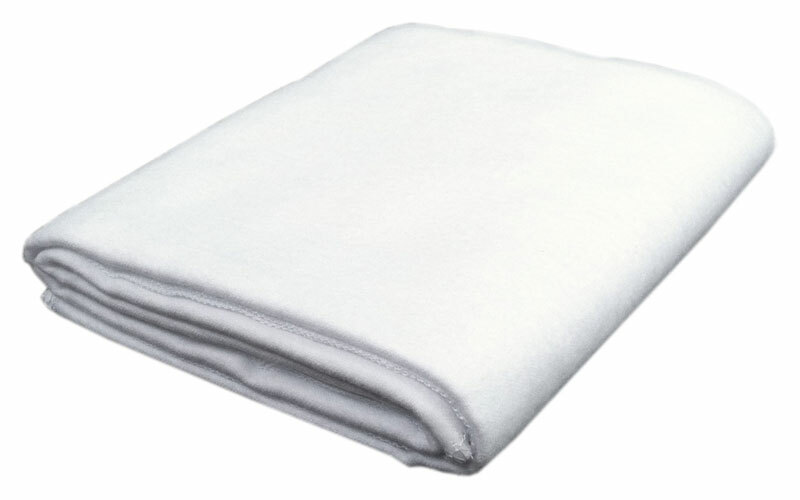 High thread count and soft, Blankets are lightweight, 100% Cotton Flannel w/surged edges and Sheets are 50% Cotton/50% Polyester w/hemmed edges. Individually packaged and randomly boxed. White only. 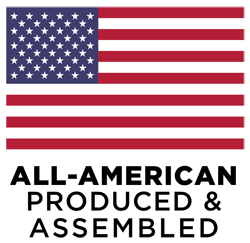 Copyright & 2019 by Mahar Manufacturing, Inc.